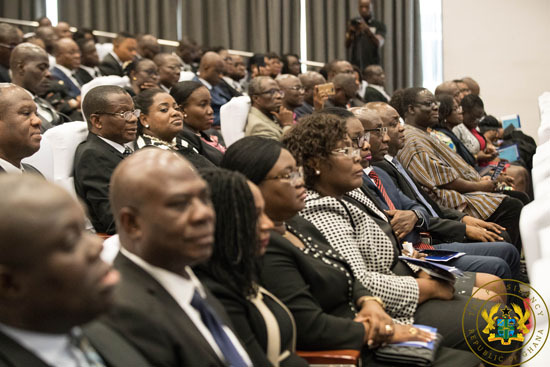 President Nana Addo Dankwa Akufo-Addo, on Wednesday, March 20, 2019, launched the e-Justice Project, the paperless court system which will enhance dramatically the nation’s efforts at improving its justice delivery system. 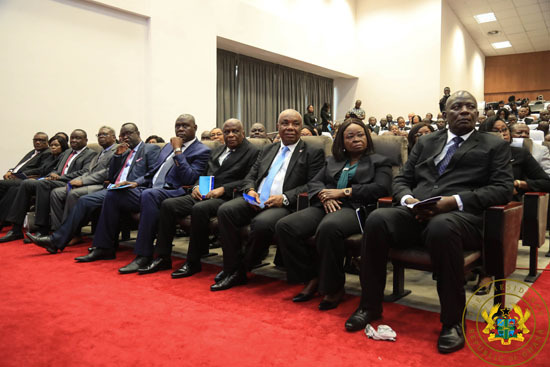 “It is, indeed, encourage to note that, in addition to the implementation of this project, training programmes are being held for members of the Bench and their staff. This will augur well for the success of the Project,” he added.